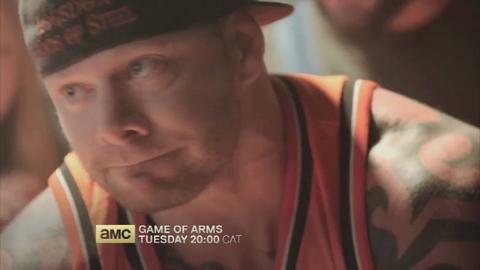 Game of Arms is a look inside the raw and highly competitive world of American arm wrestling. 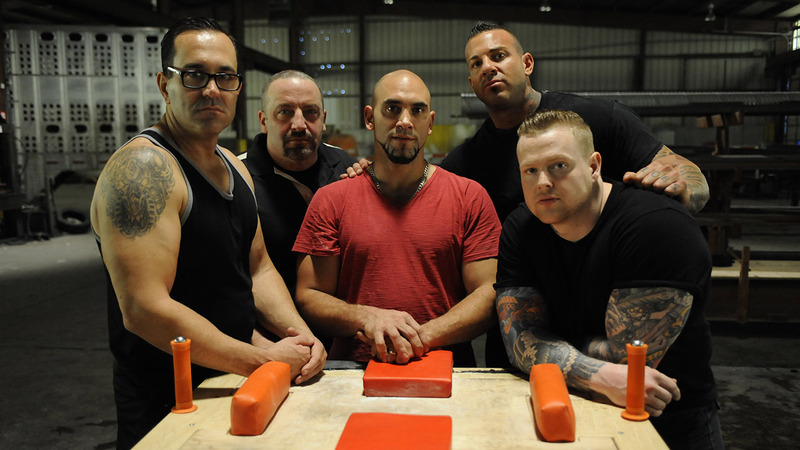 The series follows the members of five regional arm wrestling clubs in Erie, PA, Kansas City, KS, New York, NY, Sacramento, CA and Baton Rouge, LA as they hit the road and wager their reputation, relationships and money for the sport. 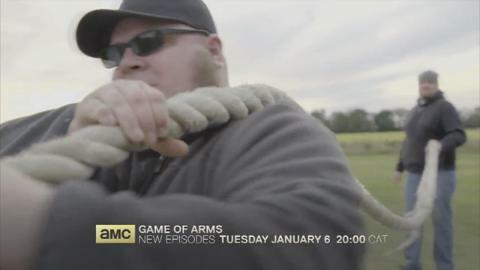 Game of Arms not only focuses on the technique and skill in this high-stakes world, but also the family, careers and personal struggles of each man outside of the sport. 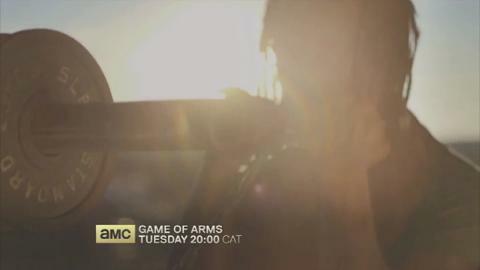 Each episode features a dramatic regional match, leading to a tournament finale where the entire cast will compete for prize money and bragging rights. The series hails from Matt Renner and Ethan Prochnik, the Emmy Award-winning producers of Deadliest Catch, and executive producer Dan Ilani, their partner in Undertow Films.